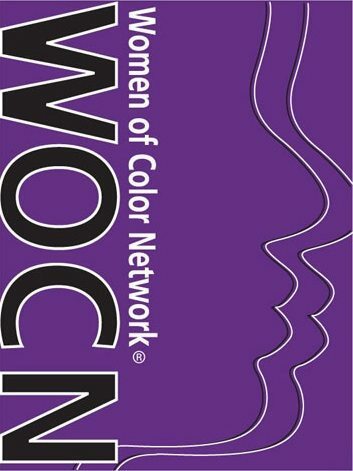 Join Us – Women of Color Network, Inc. If you are interested an our upcoming membership relaunch and want to join, share your contact information with us! You will be the first to know!